Many guys seemingly care a little bit less than their partners about Valentine’s Day gifts. With the holiday’s marketing effectively targeting women, this could represent a reason that many men don’t like admitting that they enjoy receiving a Valentine’s Day gift here and there as well. No matter how you feel about the holiday, it is a time to share a blessing with someone you love. This doesn’t necessarily mean buying them a brand new MacBook Pro. Valentine’s Day serves as an excuse to spoil a loved one with something thoughtful. If you reflect one of the many last-minute shoppers out there, you may feel like it is simply too late to find your man something great. 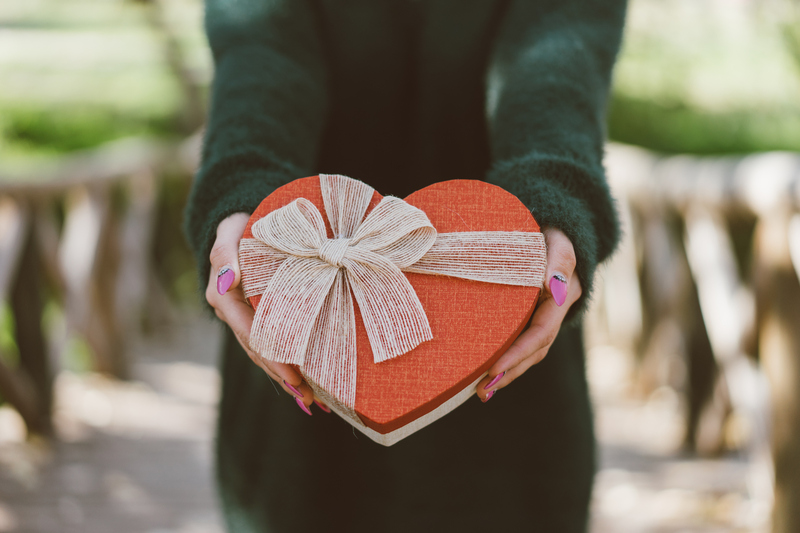 To the contrary, many retailers offer great deals and good ideas to help you find the best Valentine’s Day gifts for him. Executive Fantasy Hotels wants to share some of our favorites! Let’s face it, many guys out t c show up on time. Find your man a timeless and affordable timepiece fit for a modern gentleman. Think something with rich, genuine leather, as well as stainless steel and mineral crystal. Although this is the first of our best Valentine’s Day gifts for him, you can look at this entry as a gift for both of you. With any luck, your man will want to get dressed up and take you out so he can show off his new accessory. Pedicures represent a hotly debated topic amongst male interests. Fortunately, it turns out that most guys love them even if they remain hesitant at first. Some men won’t go alone, allowing you to get a pedicure out of the deal as well! A plethora of online wallet suppliers offer streamlined, efficient, and stylish ways to carry their cash or cards. Some even enable you to personalize them with a thoughtful message or monogram. Many men will go along with function over form with a brick of a wallet full of business cards and other seemingly useless fodder. By getting your guy to swap out his bulky old wallet for a new one, this might even motivate him to chuck away from of the trash. Not every entry on our Valentine’s Day gifts for him involves paying out of pocket for a heartfelt gift. Find a class that you can take with your loved one like a home beer brewing class or cooking class. Both you and your partner may discover that you feel closer after such a bonding experience. You could also book a stay at a local hotel for a staycation or even a trip out of town for one of the weekends surrounding Valentine’s Day. Sometimes a stay in a new location is just the refresher a relationship might need to stimulate some romantic passion. You can commit to providing this last entry on our Valentine’s Day gifts for him yourself, or hire a professional. A massage is something that some guys would love; however, they won’t buy it for themselves. Whether or not your man needs a massage remains irrelevant, as the best gift is often the one they don’t necessarily need. A massage may feel more like a treat than a holiday obligation this way. Of course, you can also indulge in a little bit of partner fun with a couples massage, or even romantically massage one another. Our team hopes that you enjoyed our list of Valentine’s Day gifts for him. You can pick and choose from this list an easily acquire something memorable for your loved one. Of course, when you book a hotel with Executive Fantasy Hotels, you can even combine personal entries on this list and truly celebrate your love with a boyfriend, husband, or significant other. For more information on Valentine’s Day gifts for him or a stay with Executive Fantasy Hotels, contact our team today!